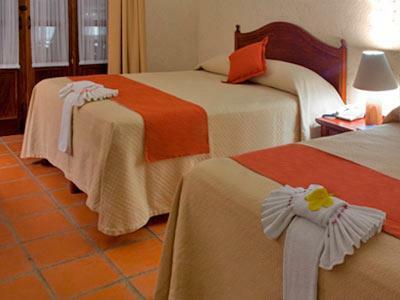 The Villablanca Huatulco hotel has a prime location near Chahue Bay and is the perfect starting point from which to explore the wonders of Huatulco. 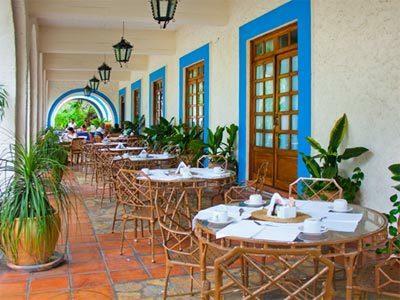 The hotel features Mediterranean style architecture, lush vegetation and spacious accommodations that are decorated with beautiful handicrafts. 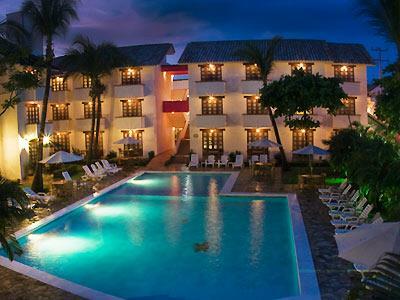 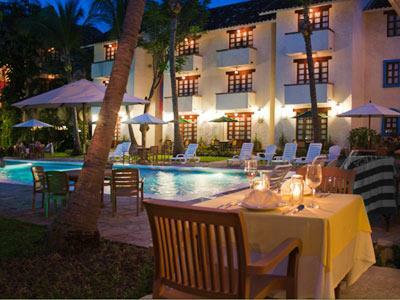 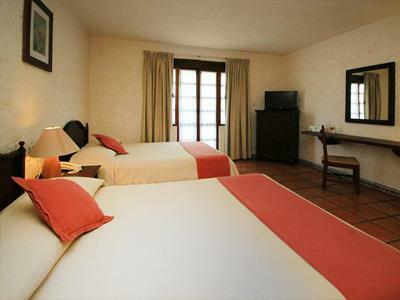 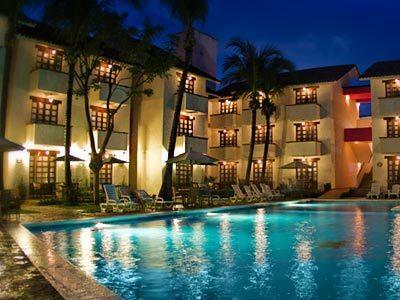 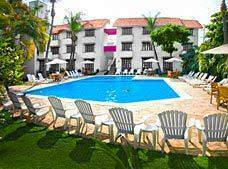 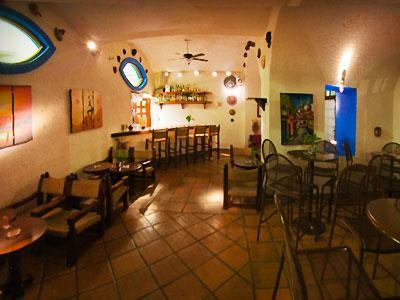 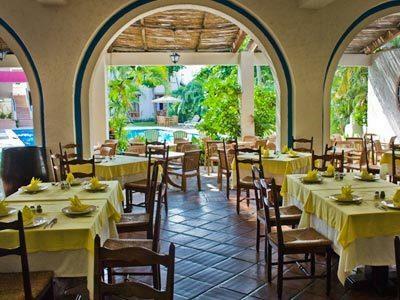 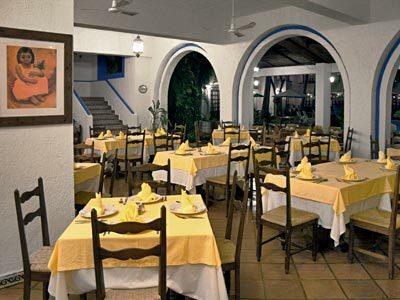 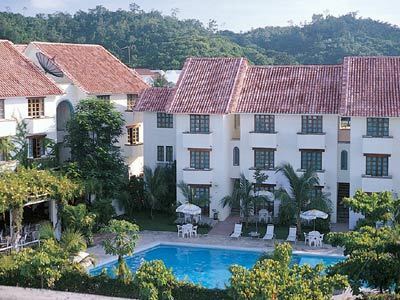 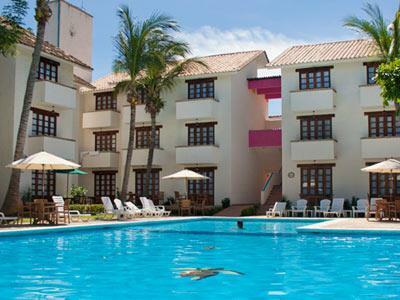 Guest can enjoy a lovely swimming pool and a restaurant that serves regional specialties. 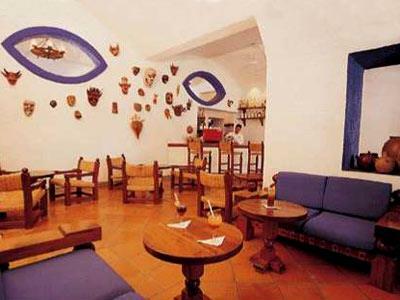 The hotel also has a lively bar where you can relax and unwind. 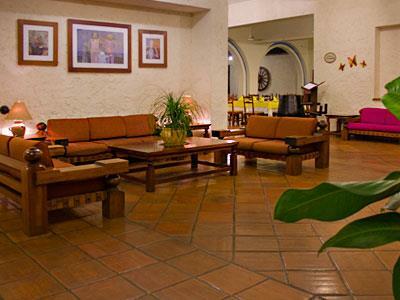 Come to the charming Villablanca Huatulco and experience a fabulous vacation! 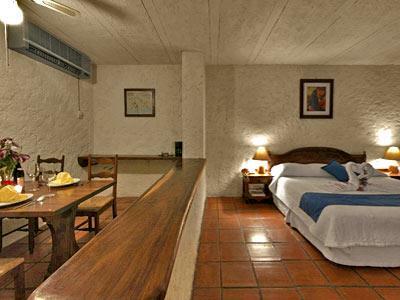 These spacious and beautifully illuminated rooms come with handmade wooden furnishings and are decorated with light tones. 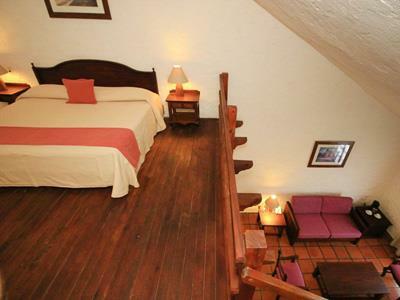 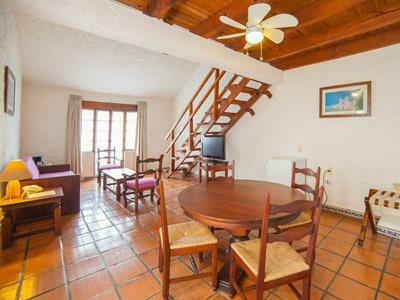 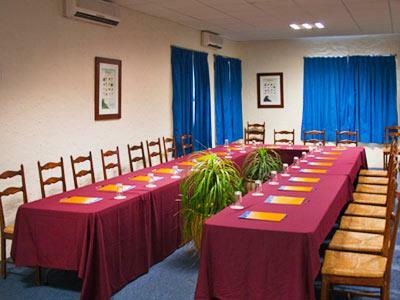 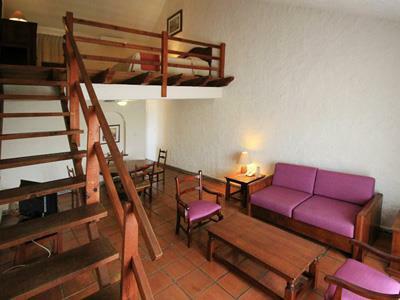 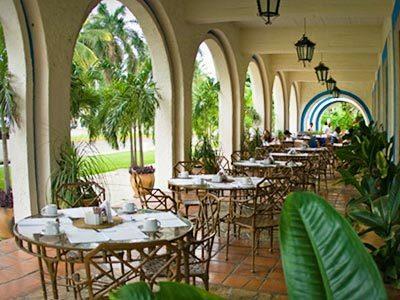 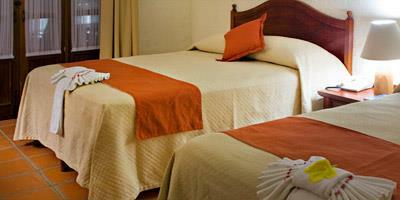 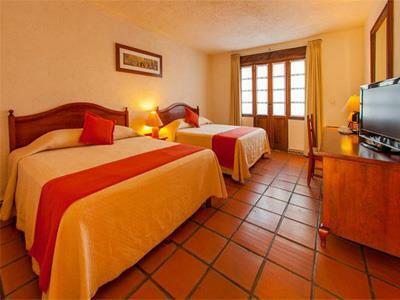 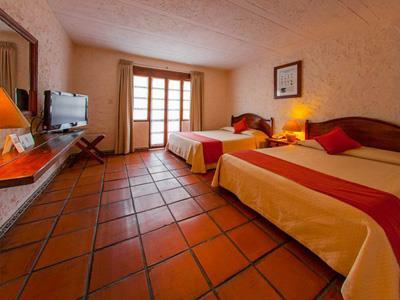 These accommodations have a lovely breakfast room where you can dine with your family.